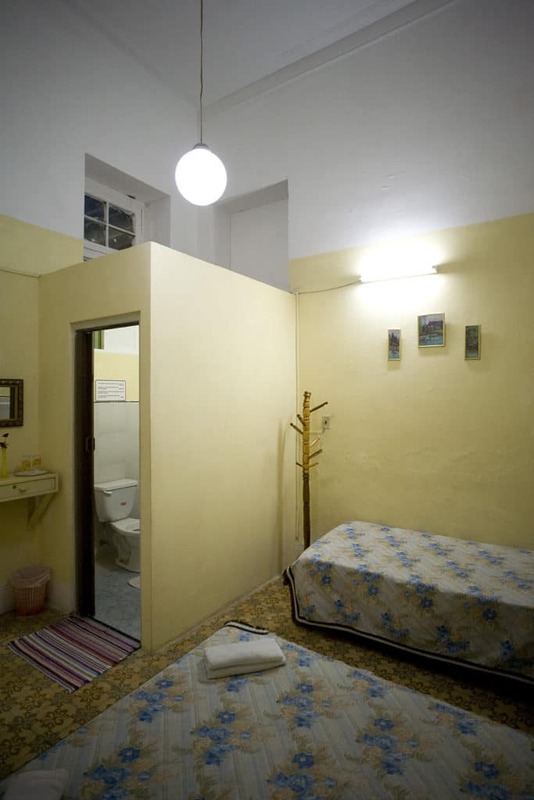 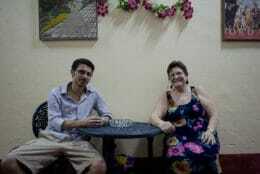 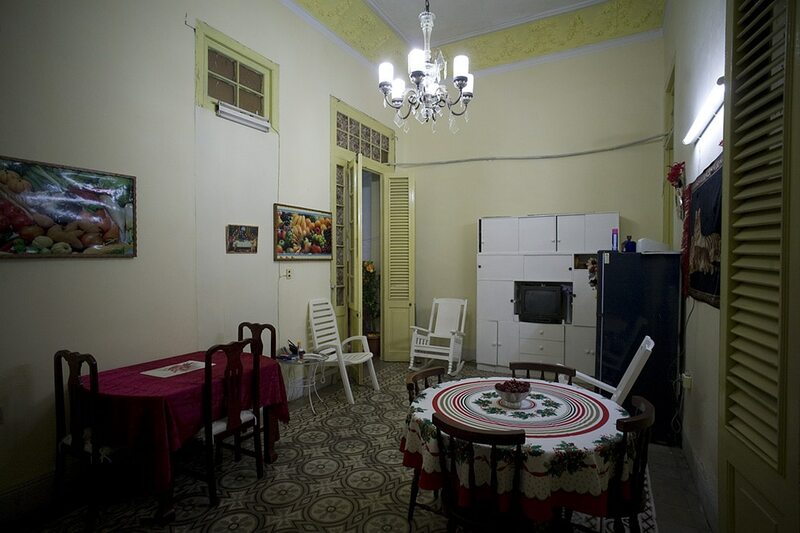 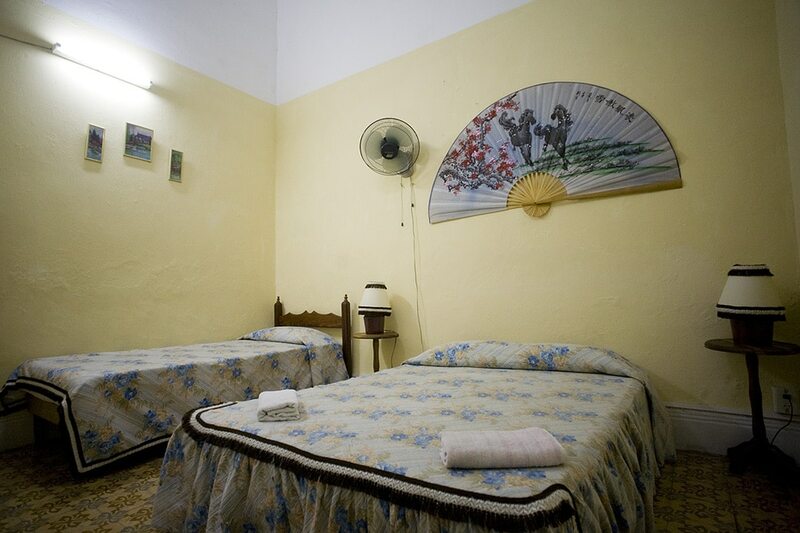 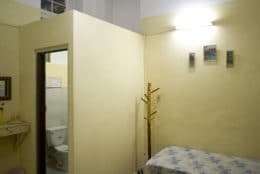 Martha and Ramón rent rooms in their centrally located casa particular in Old Havana. 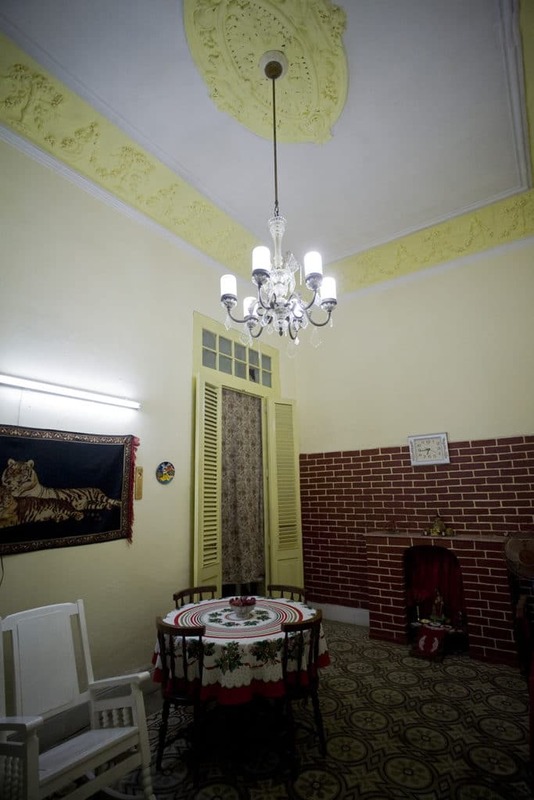 The colonial casa dates from 1921 and has proudly preserved cornices. 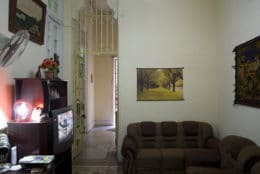 The extensive family of six live here and are always happy to serve you with their grasp of English and their spontaneous smiles. The breezy patio is an ideal place to relax before visiting the plazas and museums on your doorstep. 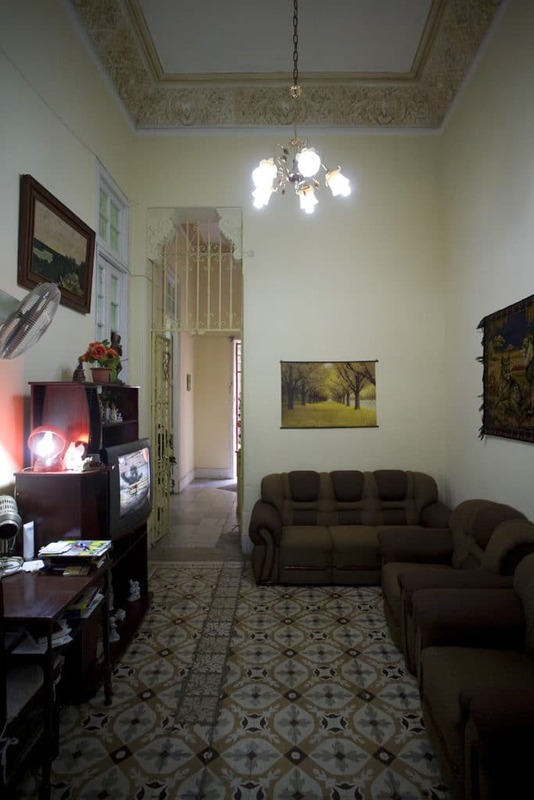 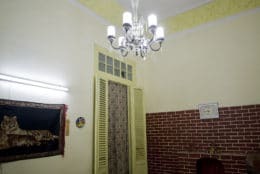 This casa particular in Old Havana is very centrally located and is just steps from many great sites (museums, waterfront, etc.). The hosts were very kind and helpful to us in offering advice of where to go. 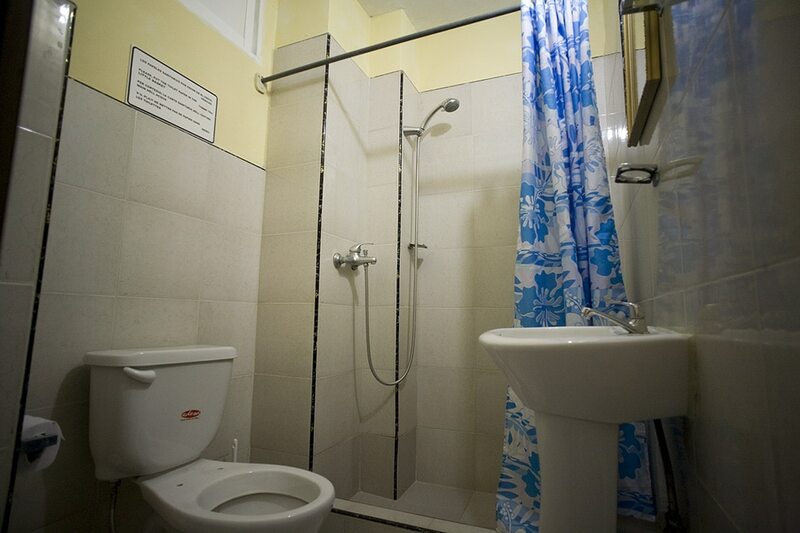 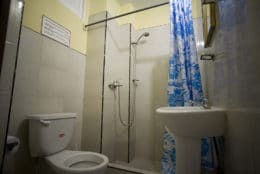 The facilities were also very clean!